This web site was created by a neophyte. Expect difficulties! 1990 Porsche 928 GT. Guards red exterior. Black Interior. Porsche 928 Sites you should visit if you haven't already. Is it a good day to go for a drive? 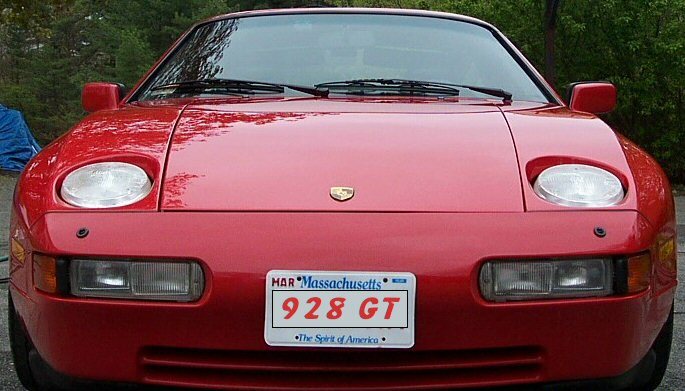 Look at my new online photo album filled with pictures of my 928. If you want to talk about your 928 (or even some lesser Porsche) this is the place to do it.